February 1, 2016 – Restaurant owners have know for decades that there are numerous methods to build profitability in the restaurant business. A restaurant Menu and Menu Optimization drive an overwhelming portion of profitability. 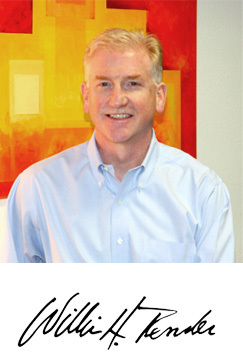 My colleague Bill Main, FCSI has been delivering his Menu Magic® presentation for 30 plus years. I remember the first time I sat in Bill’s audience to hear and learn about Menu Magic®. The numerous points that Bill made in the late 1980’s for reaching or increasing profitability are still true in 2016. Those that are new to the restaurant industry make a note of this. Three words – different, better and special. When you think about this, it does make sense. Guests always love and are excited to try something NEW! 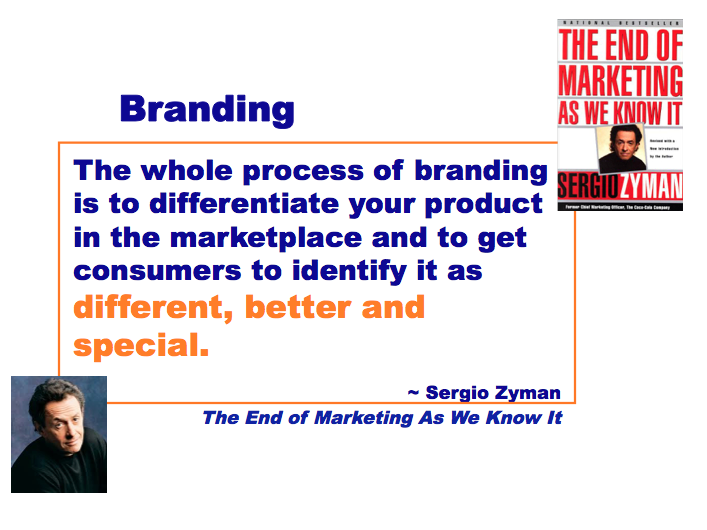 So let’s apply this to your menu, marketing and some next steps you can implement that will get you real results. Take some time to investigate new coffee roasters and vendors or let me help you source one. La Minita– Single estate coffee from Costa Rica, Hacienda La Minita is located in the steep terrain of the Tarrazú Valley in Costa Rica and the coffees are considered by many to be one of the finest produced in the world. Opulent fruit and fine acidity in complete harmony. Delicate body with long finish. Layered flavors. All in balance and with no impurities to detract from its enjoyment. In a word: elegant, This has been a favorite of Tico Coffee customers. It’s smooth and balanced and allows the consumers to use it in different brewing methods. 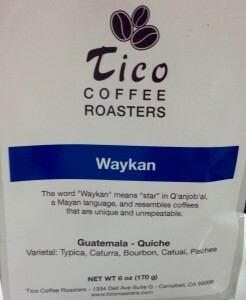 Waykan– Single estate from Guatemala. 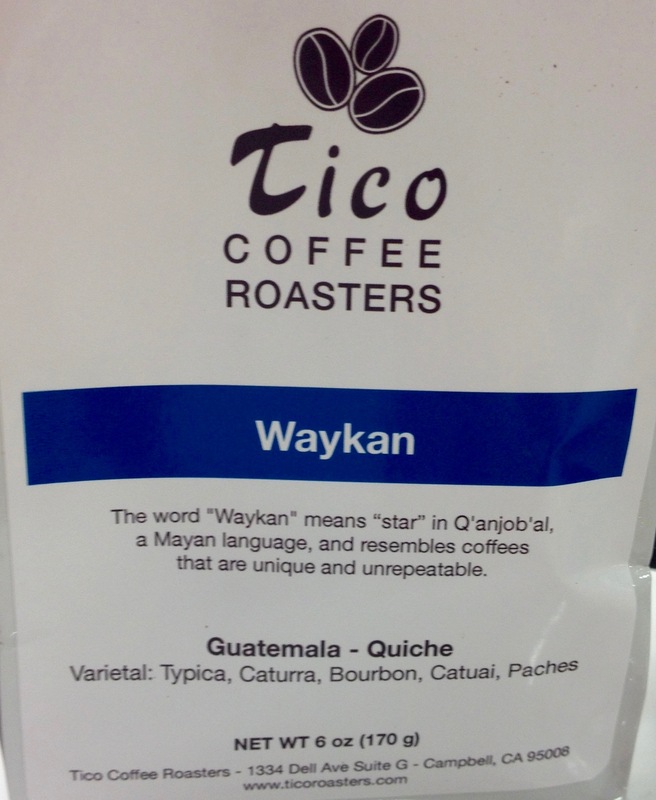 The word “Waykan” means star in Q’anjob’al, a Mayan language, and resembles coffees that are unique and unrepeatable. 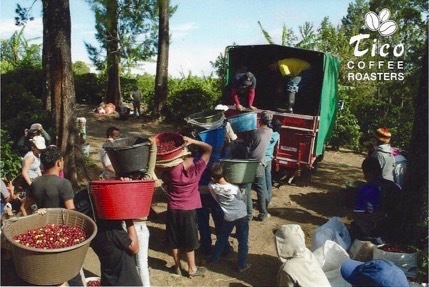 The farmers of Finca Waykan produce an outstanding Guatemalan coffee that is not only unique but also one of Guatemala’s best. This coffee is sugary, tart and soft with chocolate, floral, cherry and lime flavors. Sangre de Toro Espresso Blend– (Brazil, Costa Rica, Indonesia). 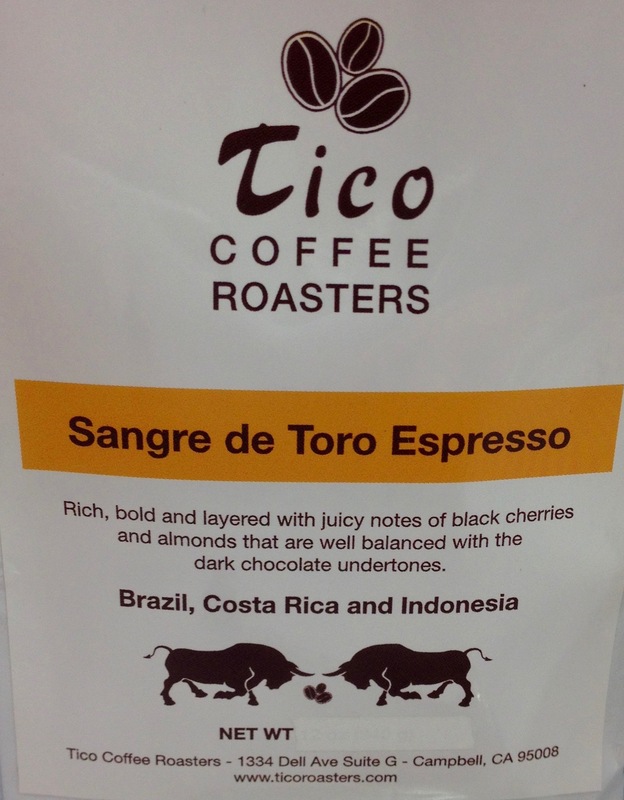 This blend was specifically created to bring you a perfect Espresso using only the finest most ripe coffee cherries to create this unique experience. The creamy and juicy notes of black cherries linger combined with the dark chocolate tones and almonds for a perfect cup and create the flavors of the coffee. This coffee is rich, bold and is layered with juicy notes of black cherries and almonds that are well balanced with the dark chocolate undertones. Tico Coffees are delicious and Tico Coffee Roasters will assist you with implementation. 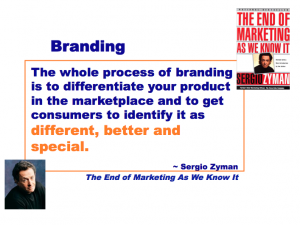 The real benefit in my opinion is is that you are now able to market and create excitement in your operation…..why? Because Tico Coffee, the brand you sourced, researched, tested and loved is DIFFERENT, BETTER and SPECIAL. That is something to get your #ServPoints Sequence of Service Team excited about. When that happens your sales will increase. 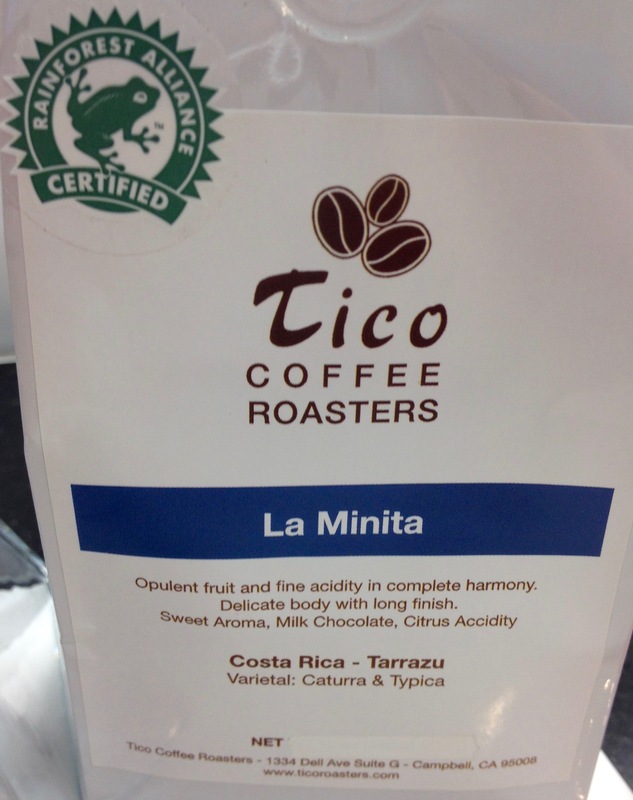 Call Mariana at Tico Coffee Roasters 408-256-1004 @ticoroasters. She has a world of knowledge about coffee and is happy to assist you in reaching your goals. Get Sales Rocking in 2016!